Springtime is my favorite for many reasons, but if I had to pick just one, it would be the perfect weather! Not too hot, not too cold. Just a perfect Springtime breeze all day! 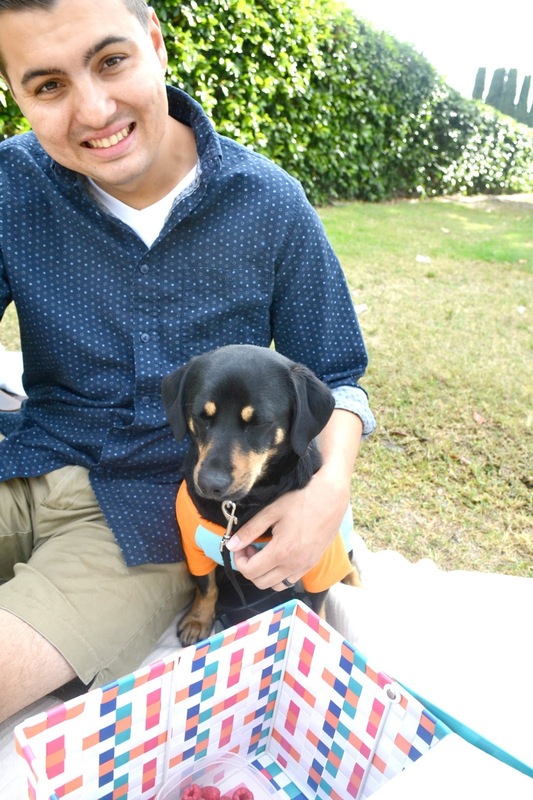 Spring is my favorite time to pack up a picnic and spend the afternoon hanging out with Andrew and Duke at our local park. 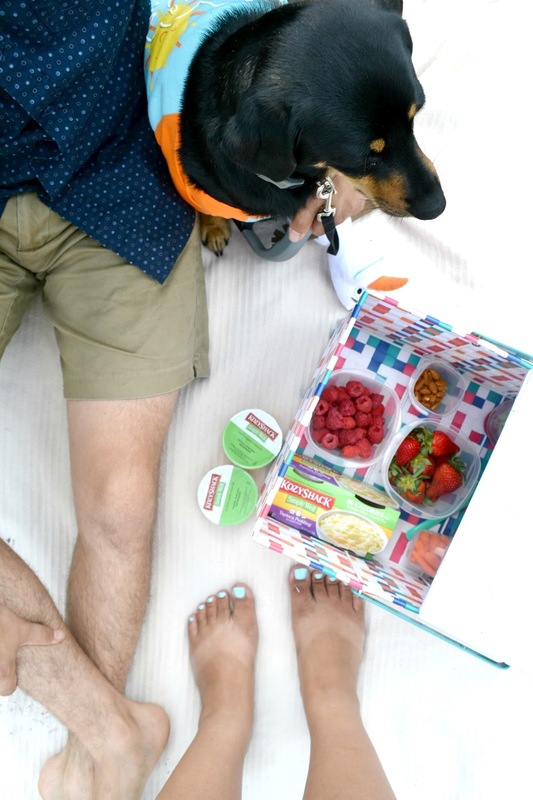 Seriously, if you're low on cash or in a date idea rut, a picnic is the answer to all your problems! They're so fun, so relaxing, and oddly intimate. 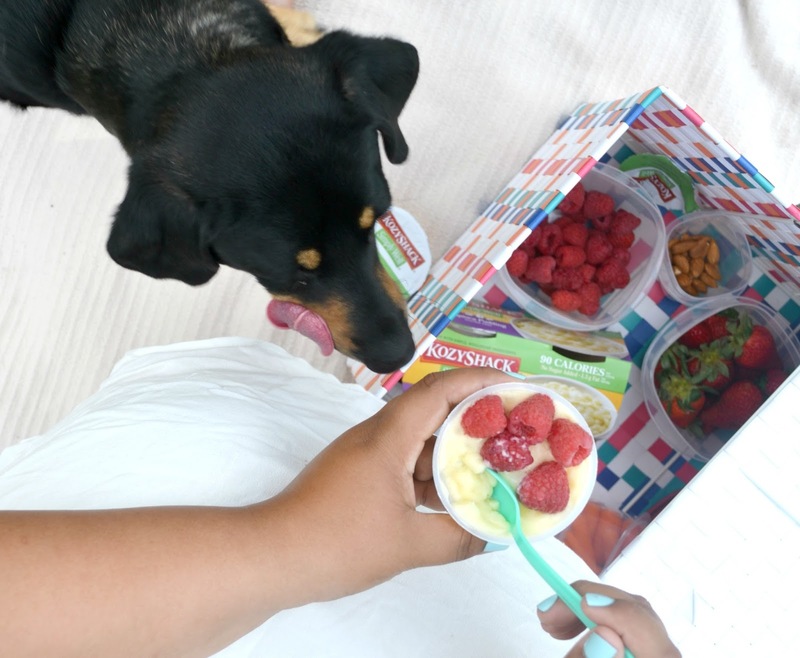 Andrew and I love picking out our favorite snacks and enjoying a few hours of fun in the sun with our pup. We live about 2 minutes from a fun park, so we don't have to trek our food too far. 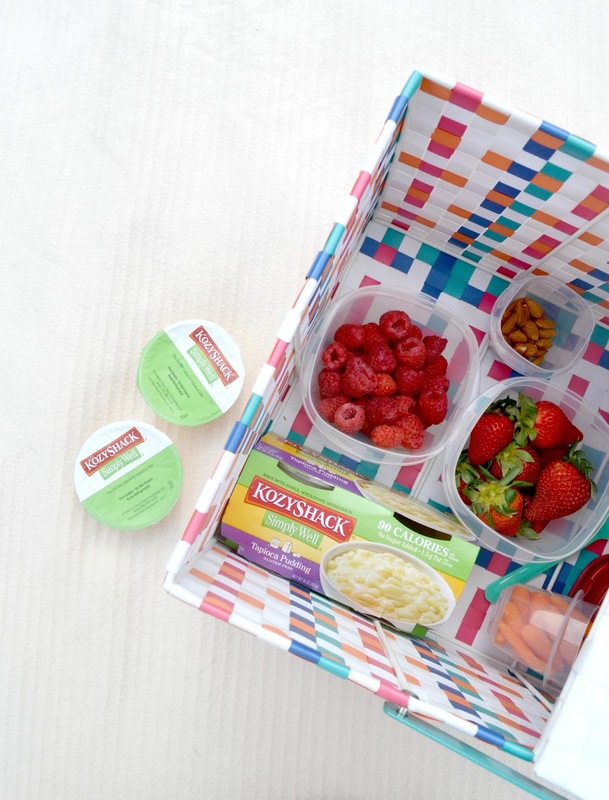 We love packing up some fresh fruit, and a sweet treat for dessert. Something I've been reaching for more and more has been Kozy Shack® Simply Well® Tapioca Pudding. It's SO GOOD! I've always been all about tapioca pudding, but this one is particularly awesome. With only 90-calories and no sugar added, it's a healthy alternative when I'm seeking something sweet. I love adding fresh raspberries to it for that added fruity taste! I particularly love the convenience of being able to bring this snack with me when I'm on the go. 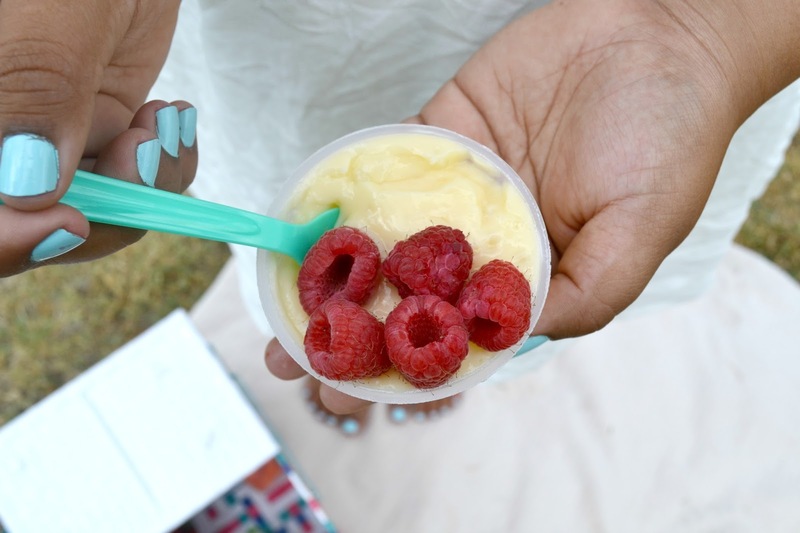 I'm constantly being reminded that swimsuit season is around the corner, and thanks to Kozy Shack® Simply Well® Tapioca Pudding, I have the option to enjoy something sweet without feeling guilty about it. 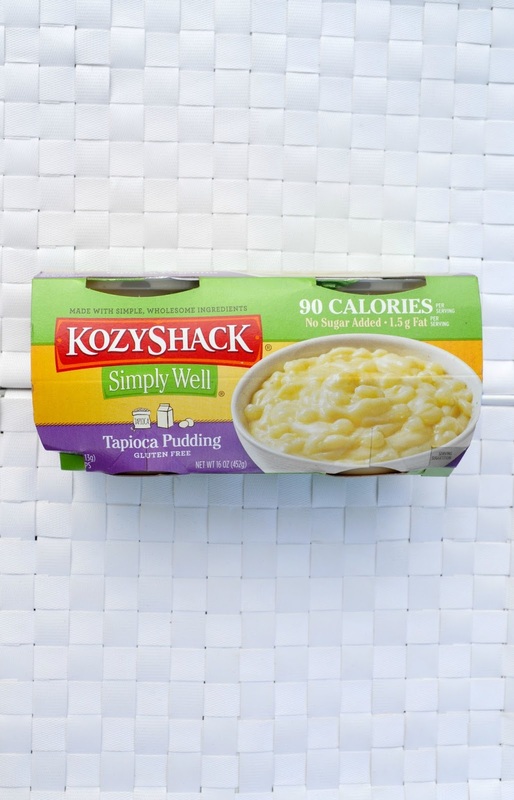 Want to try Kozy Shack® Simply Well® Tapioca Pudding yourself? 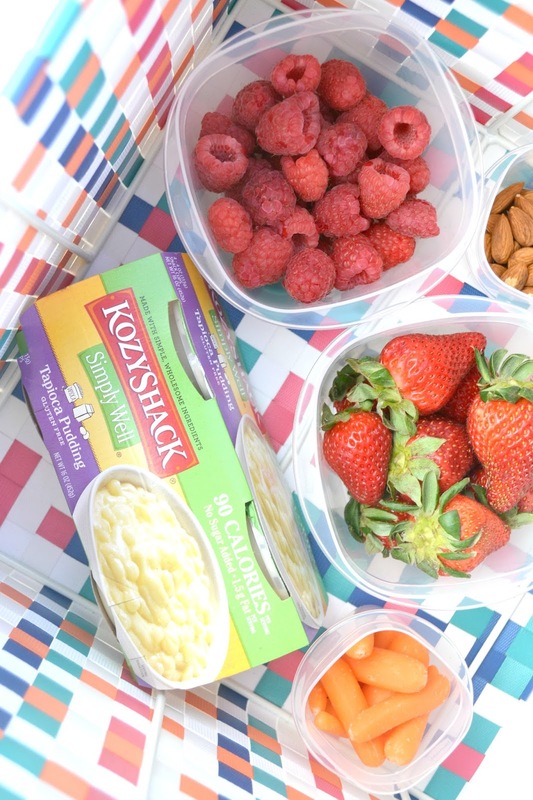 Kozy Shack® Simply Well® wants to give you the chance to win some awesome VIP coupons so you can treat yourself! To enter this giveaway, simply head on over to this page, and comment below which pudding you want to try! Two winners will be picked at random. Giveaway ends 4/21/15. Good luck! I love Tapioca pudding! That is such a cute basket! Great pics! Looks like fun! I am most interested in the chocolate variety, but I have never had rice pudding, so I wouldn't mind trying that as well. Awww... Looks like so much fun! 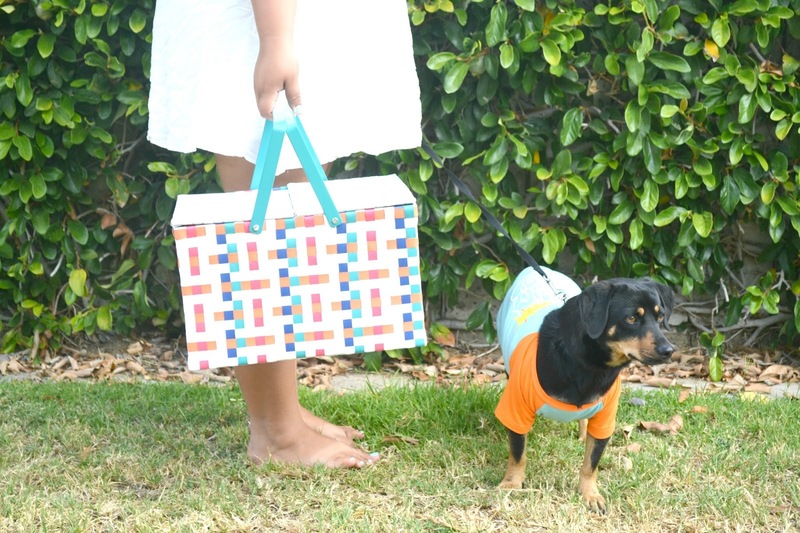 I love picnics! I want to try the creme caramel flan!